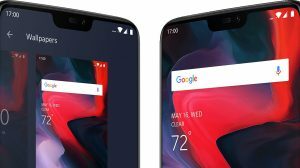 OnePlus smartphones run a customized version of Android. 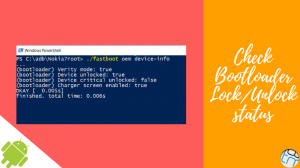 The company brands this operating system as Oxygen OS, and since it is customized, many settings aren’t where you expect them to be. This also applies to the call settings viz Fixed Dialing, Voicemail, Call Waiting and Call Forwarding. Some settings are slightly displaced; some are more. Unless you end up looking up at each and every setting, you will probably never find it. 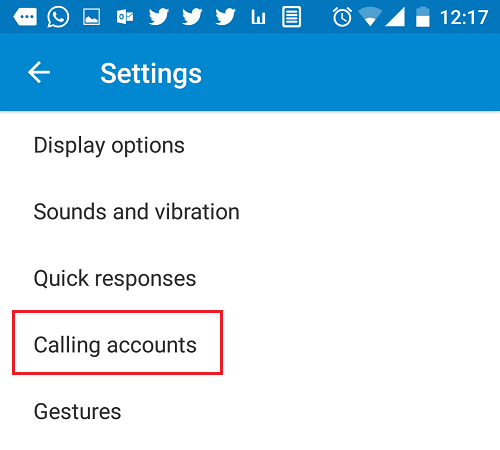 Follow the steps below to access the call settings screen where various operator specific call settings can be configured. 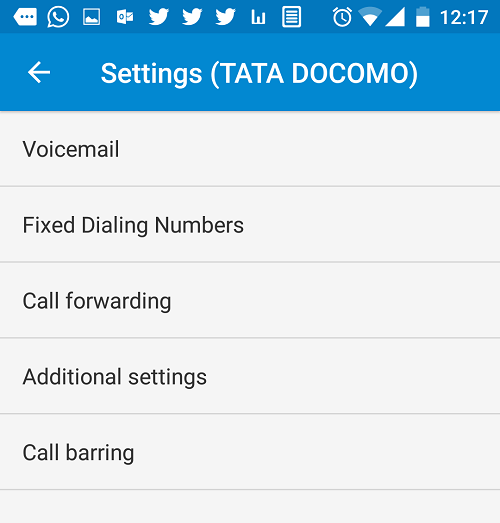 These include – SIP Settings, voicemail, call waiting, conditional call forwarding and call barring. Applies to: OnePlus 2, OnePlus 3, OnePlus X and any other device running Oxygen OS. Tap on the Options button (3 vertical dots at top right) and choose Settings. Tap on your SIM/Operator name to reach the settings screen for the same. Here, choose the item which you want to setup and proceed. 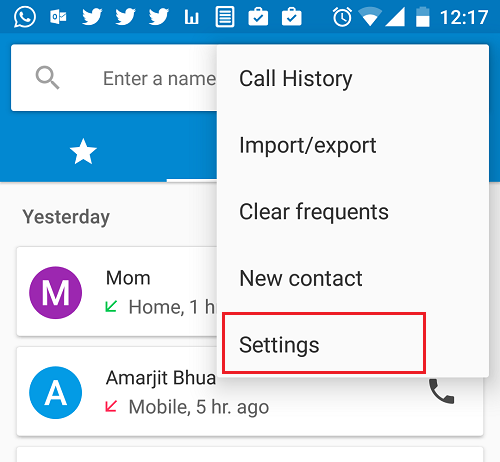 Call waiting and Caller ID is found under Additional Settings. 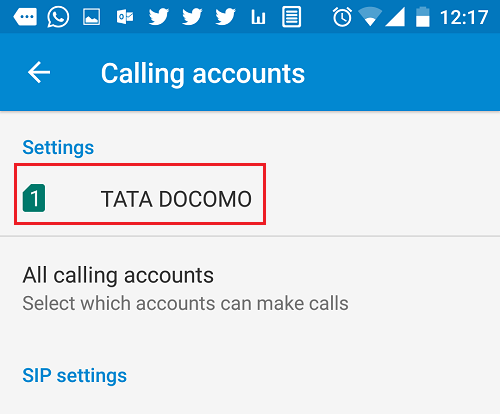 That’s all you need to do to configure conditional call forwarding, call waiting and other operator specific settings on your OnePlus device. It is not possible to divert text messages. Operators do not support such a setup. Hello i am not getting any messages on my one plus 2.
operator telling that it is barred. The incoming messages should have no problems flowing in. Are you able to receive messages when you insert the same SIM into a different phone? can you please help me out how to unhide the caller id. You should follow the same steps and set to show the caller ID. Unable to make conference call through one plus three mobile, can any body help me fir the call please? At last the options are not shown. I mean, the problem is occurring, it shows, “Network or Sim Card Error”. Help. When not reachable. I am trying to turn off this. But getting error ” your carrier doest allow this service when phone is unreachable. What this carrier means and how I can change this. Carries usually forward a non-reachable number to the voicemail or their own system so that they can record missed calls when the phone wasn’t receiving network. Some carries don’t allow you to disable this but you can add a custom forwarding number. So, it gets to this default when you don’t have a custom forwarding number. thanks, was helpful. problem sorted. Thanks for the support. 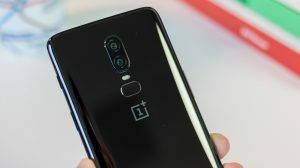 It worked for my One Plus3.